Listen, I get it. Your phone came with a pair of earbuds, and you’ve been using them every day, because they’re fine. Things could be so much better, my friend. Sometimes in life, it’s worth splurging on on a thing you use a lot. And upgrading from your tinny, terrible earbuds to proper headphones is one of those times. Perhaps the most iconic included-with-the-phone earbuds are the Apple EarPods. These flimsy white headphones come with any iPhone or iPod, although Apple Store will gladly sell you a pair for £30 too. You can even buy a virtually identical knockoff pair for half that price or less. Don’t do this! If you already own EarPods or other low-priced earbuds and use them daily, consider making some decent if not downright awesome headphones your next gadget purchase. And let me help. The first question you should ask yourself is whether you’re ready to go wireless. The answer to this question should be yes. 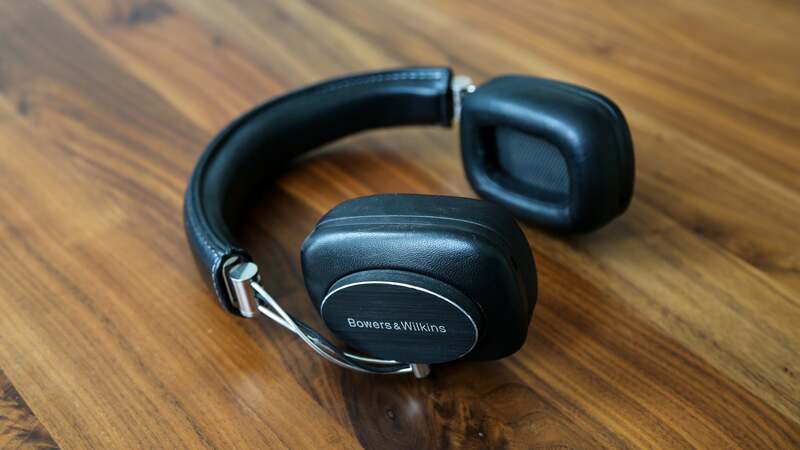 Some audiophiles still maintain that wired headphones sound better than their wireless equivalents. 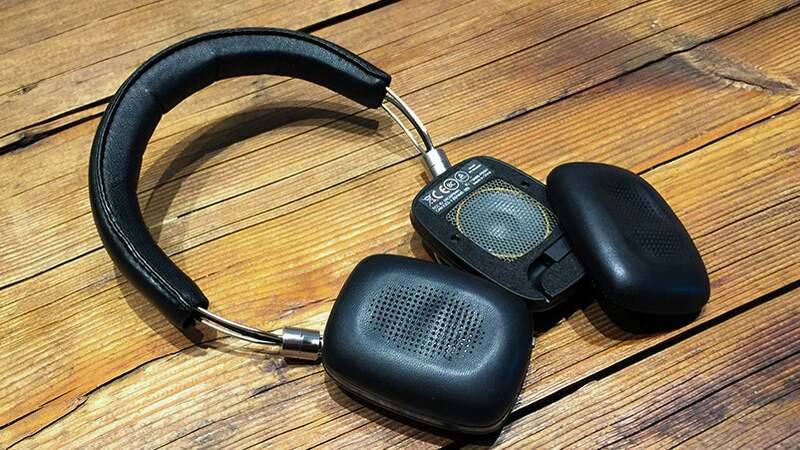 But these are the same folks who are drawn to open-backed (like the £90 Grado SR60e) or planar magnetic headphones (like the £171 Monolith M-560) which do sound great and don’t have to be super expensive. They’re just not what the average person would want for every day use when commuting to work or going to the gym. Wireless headphones offer more flexibility and portability than their wired counterparts, and let me tell you, once you stop worrying about catching your headphone cord on loose branches, the feeling of freedom is sweet. You also never have to worry about a missing headphone jack again. And while wireless headphones do tend to cost more than wired ones, there are still some very affordable and very good options out there (like the £80 Jabra Move headphones or the £130 BeatsX earbuds). The second question is a more personal one: Do you like earmuff-style headphones or would your prefer to stick to earbuds? The earmuff category can be broken down into two categories. With over-ear headphones, the cup wraps completely around your ear and sits on your head, while with on-ear headphones, the cup sits on top of your ear. If you’re using from cheap earbuds right now, there’s a good chance that you’re not interested in shelling out many hundreds of pounds for an upgrade. Cheapskates will love the £80 and £130 options I mentioned above. However, you might also want to invest in something you know you’ll love, something you know will be comfortable and work dependably. If you’re feeling sassy and want the best audio experience, it’s worth spending £300 or more on a great set of over-ear headphones. You can find a good deal in the JBL Everest Elite 750C which are fine. I’d recommend spending the extra money and getting the aforementioned Sony WH-1000X M2 or the Bowers & Wilkins PX, though. That’s money well spent, as far as I’m concerned. You’ll use the headphones every day, and they’ll last for years. They’ll make your life better. Treat yourself.